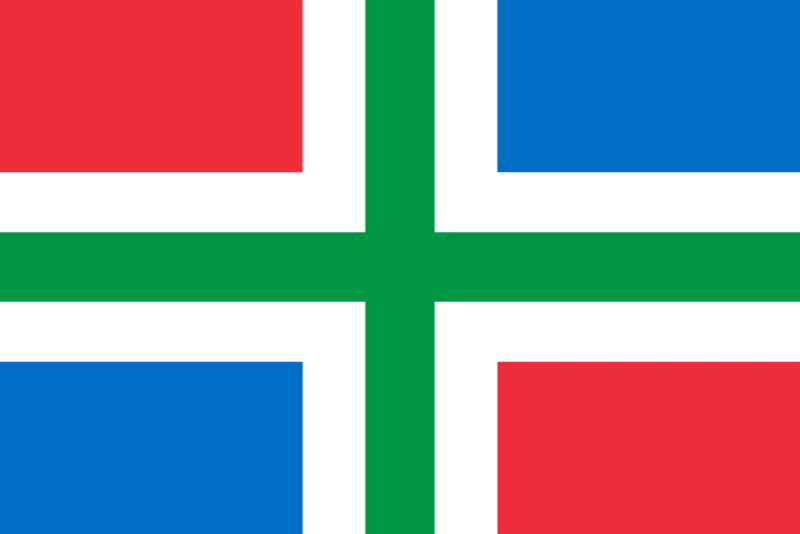 The Groningen province is located in the northeast region of the Netherlands. It borders the Drenthe province to the south, Friesland in the west and Germany in the east. To the north of Groningen is the Wadden Sea. Although its capital city, which also goes by the name of Groningen, is the largest city in northern Netherlands, the province itself is primarily used for agriculture. Groningen was originally a part of Frisia and was ushered into the Frankish Empire in 785. Throughout history, the province’s present day capital city was in continuous conflict with surrounding districts known as Ommelanden. Despite the fact that Ommelanden joined the revolt against Spain through the Union of Utrecht, the city remained loyal to the Spanish. The city of Groningen is the province’s main attraction and is primarily known as a student city. Pubs in the capital city stay open later than any other city in the country. There are also plenty of sights to see and things to do during your stay in the capital city. Groninger Museum: Features an impressive collection of contemporary art. The architecture of the museum is a work of art in and of itself. Aa-kerk: A church built during the Middle Ages. Rijksuniversiteit Groningen: Also known as the University of Groningen, this institution is the second oldest university in the Netherlands and was established in 1614. Vismarkt and Grote Markt: The fish market (Vismarkt) and great market (Grote Markt)can be found in the city center and is a great place for travelers to find local specialties. Outside the city of Groningen, there are several small cities and villages that travelers can explore. Uithuizen is a small town that is most famous for its small castle, Menkemaborg. The castle features beautiful gardens and a labyrinth. The medieval town of Appingedamis located in the northeastern region of the province and boasts a number of beautiful canals. Appingedam is famous for its “hanging kitchens.” Bourtange is a historic Dutch fort and a tourist hotspot.The Wadden Sea is located just north of the province and is also worthy of a day trip. The Groningen province is the ideal location for travelers that are looking to escape the hustle and bustle of city life. The vast majority of the region consists of flat farmland. Its picturesque landscape and peaceful villages provide a unique and welcoming experience to those who are visiting the Netherlands.